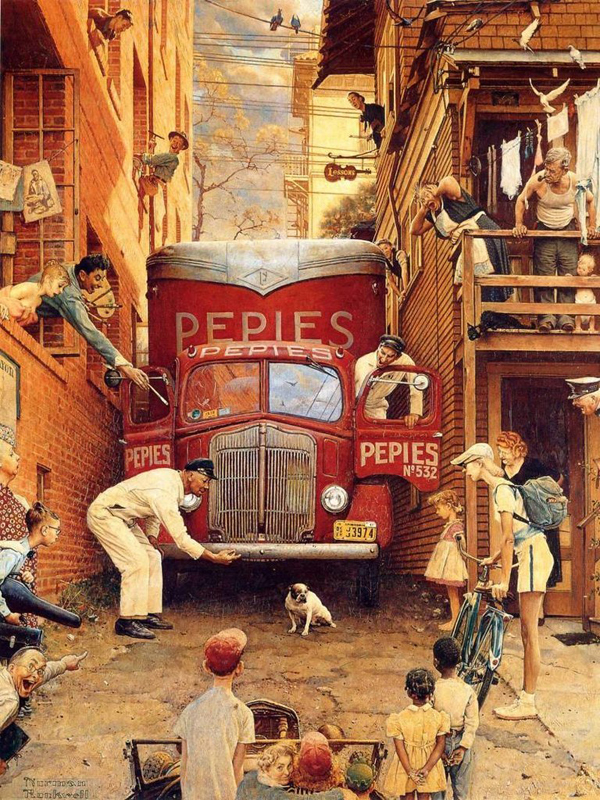 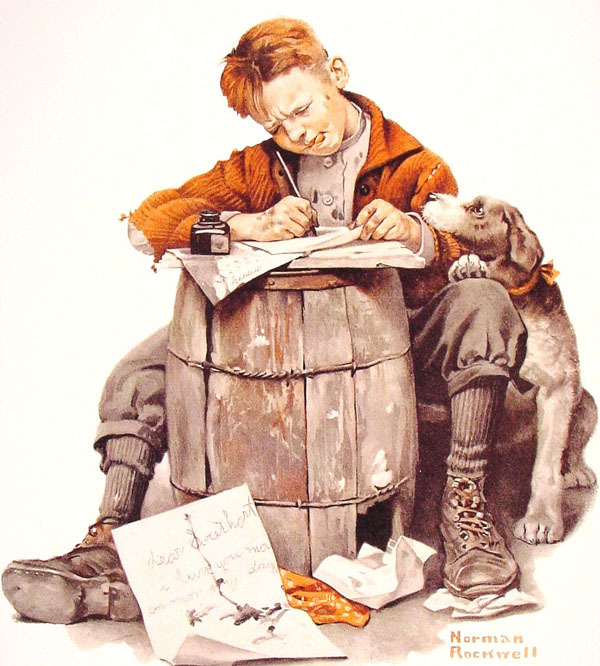 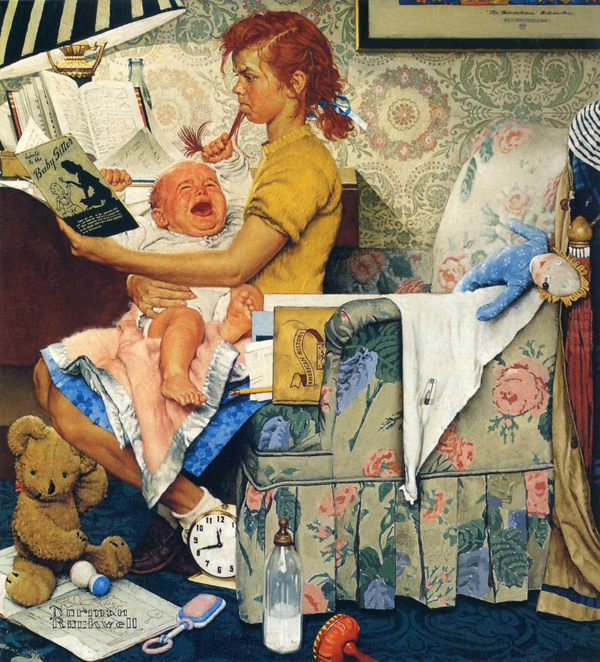 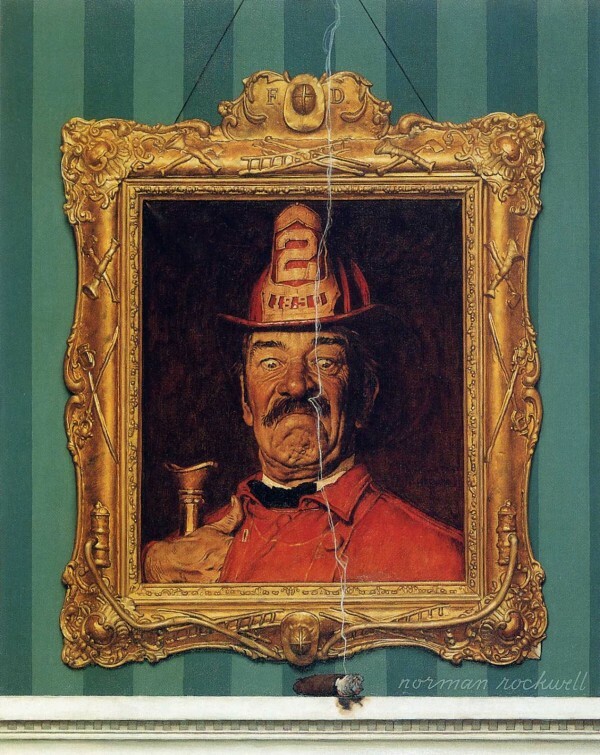 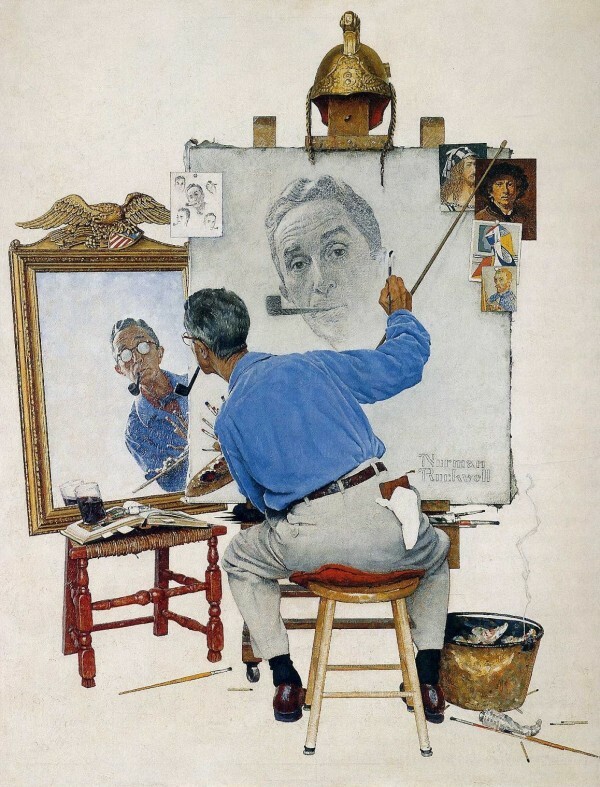 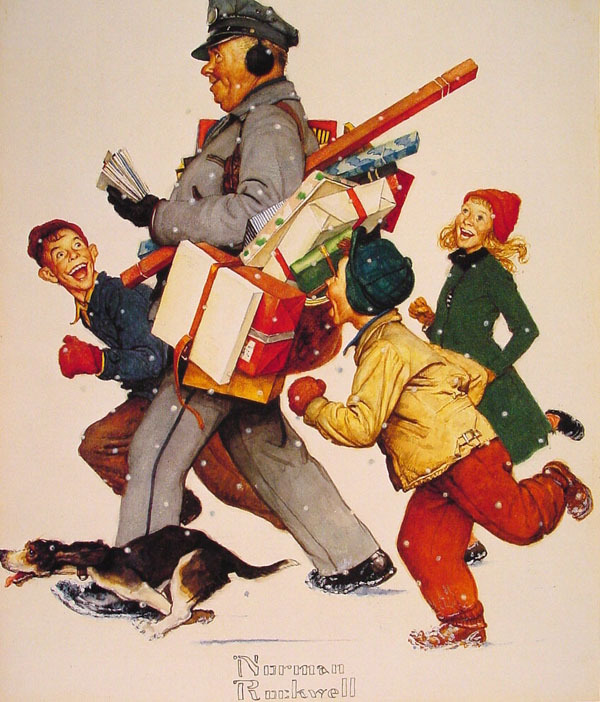 Norman Rockwell during his lifetime became America’s most beloved illustrator and remains so to this day. 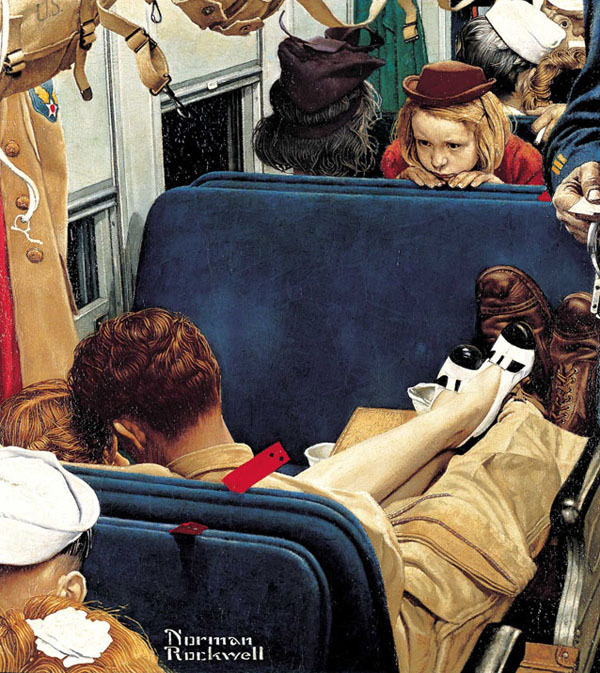 Unlike other his peers, he never dreamed of being a pilot, a soldier or a fireman. 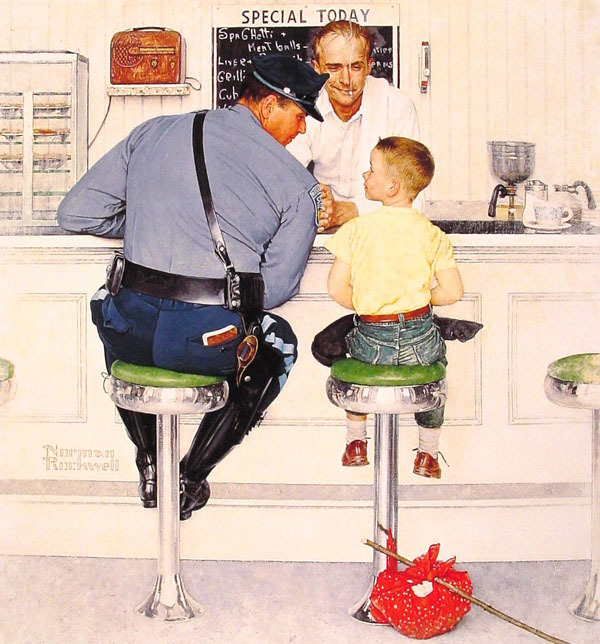 Norman always wanted to be an artist and his dream did come true, thanks to the hard work and diligence. 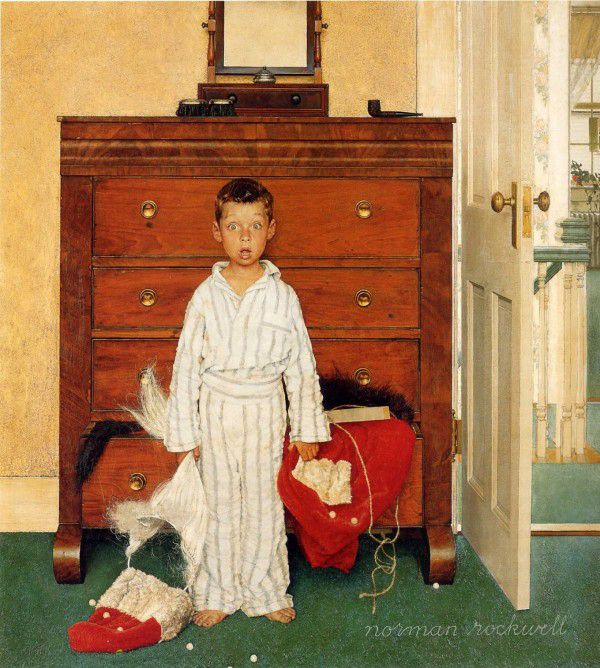 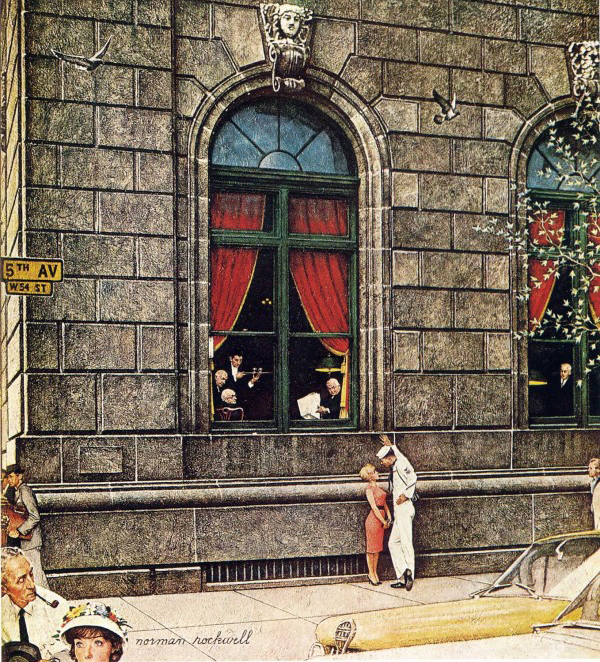 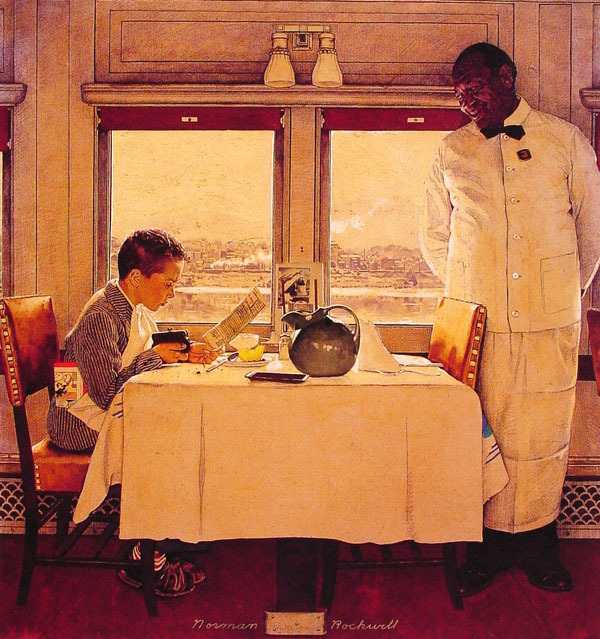 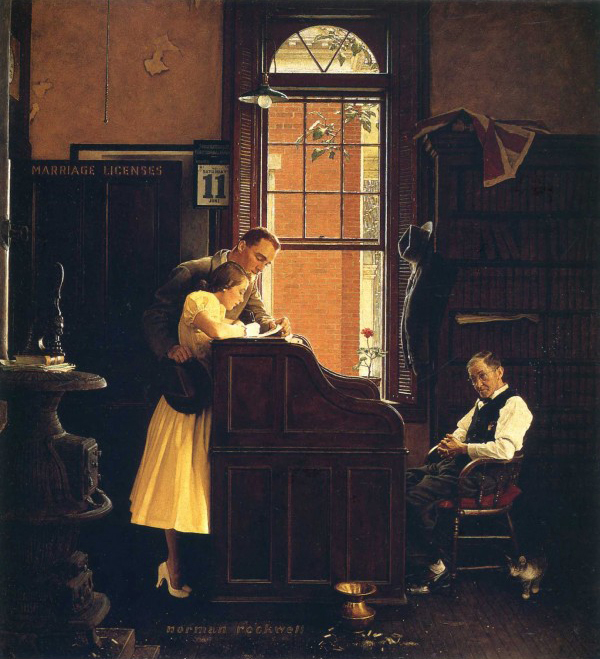 Likely that Rockwell will retain unbeaten world record for creating covers for one magazine – or rather, more than 300 for The Saturday Evening Post. 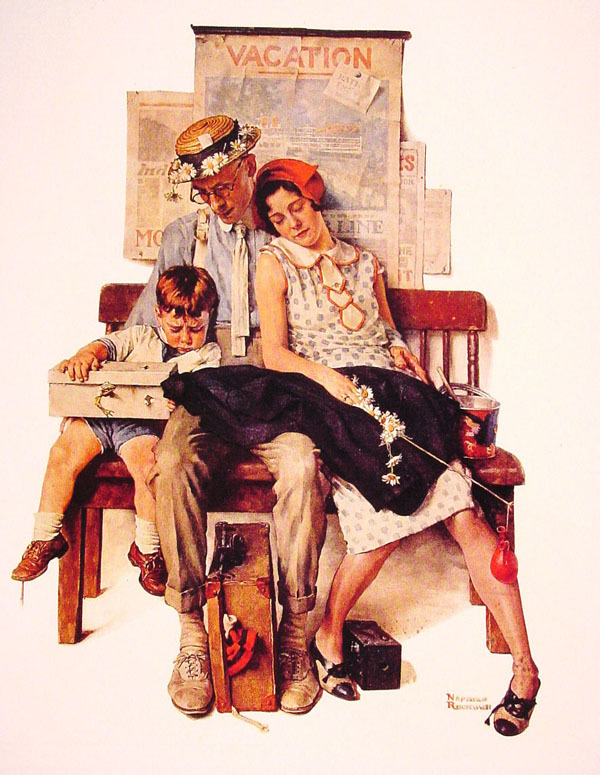 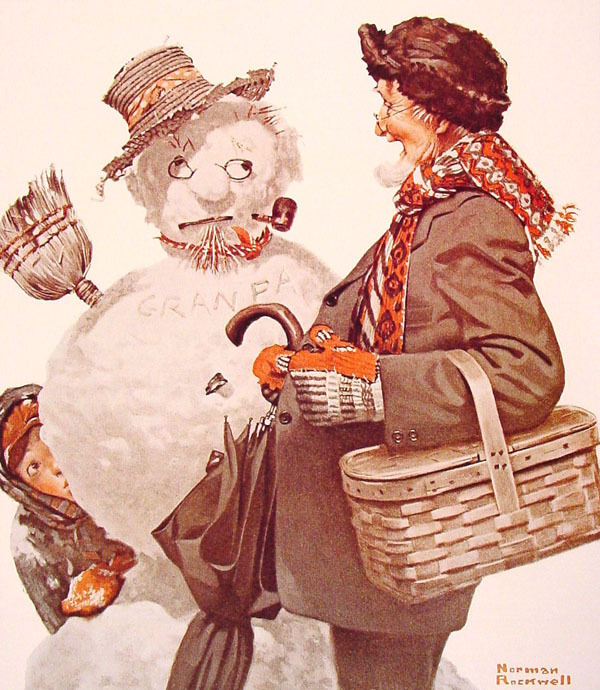 At the first glance Norman Rockwell’s illustrations seem pretty simple. 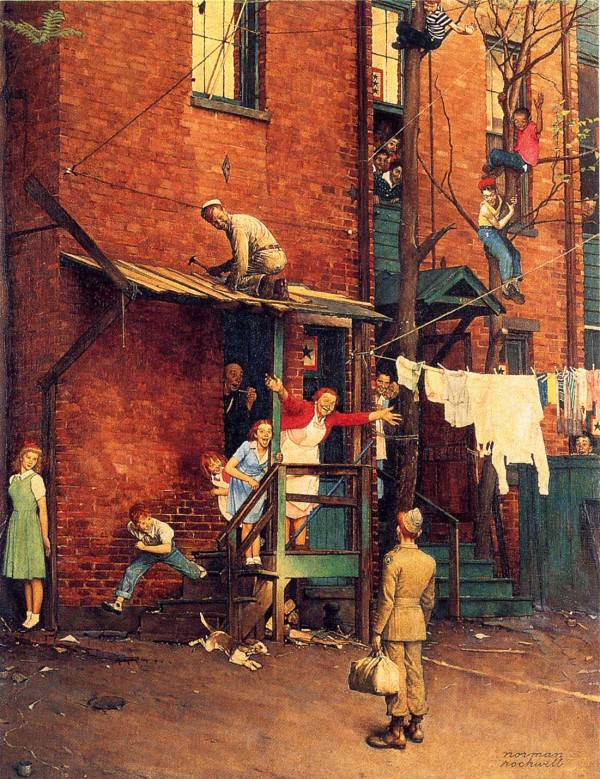 But worth a closer look and you realize that in these light and cheerful paintings reflected the life of American society in the early 20th century. 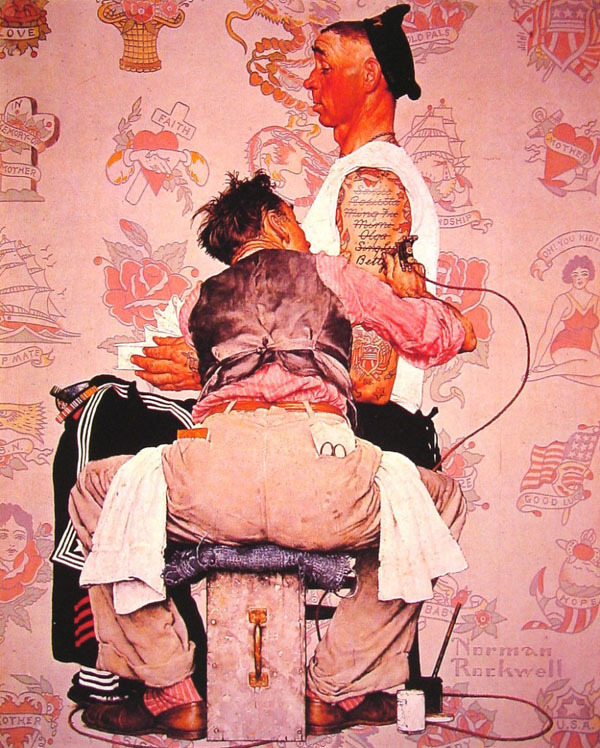 Ironic, colorful illustrations perform the main mission – glorify America, trumpeting loudly about the American dream. 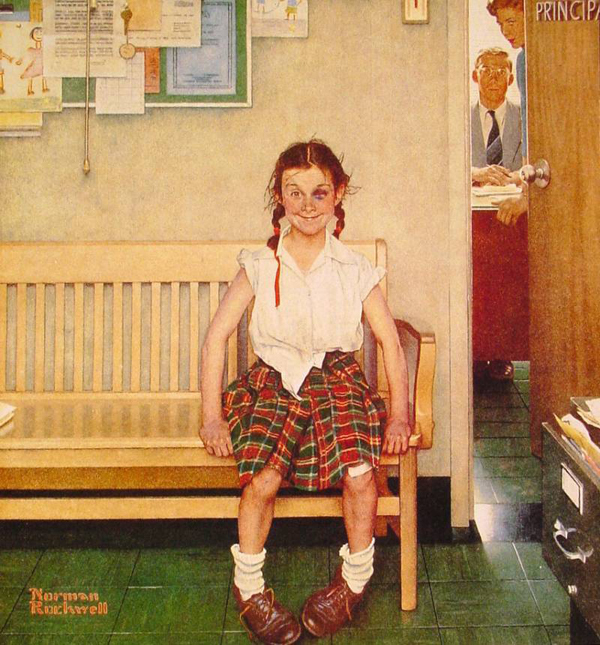 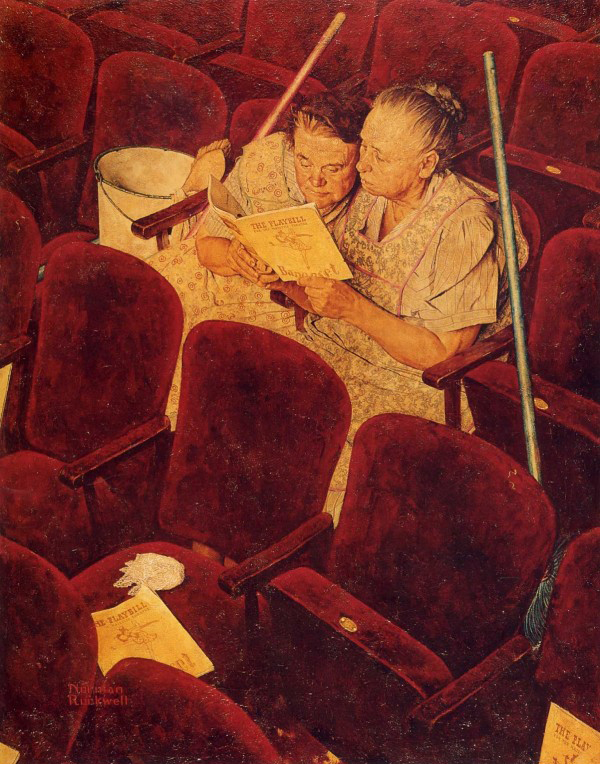 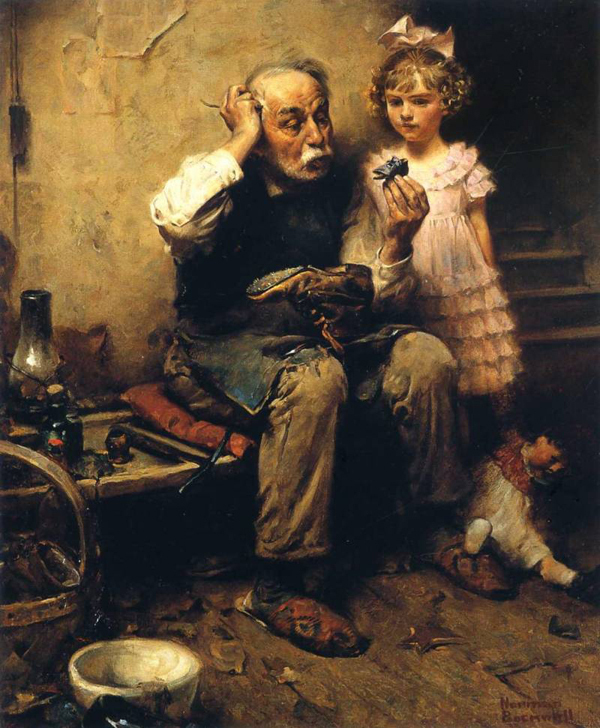 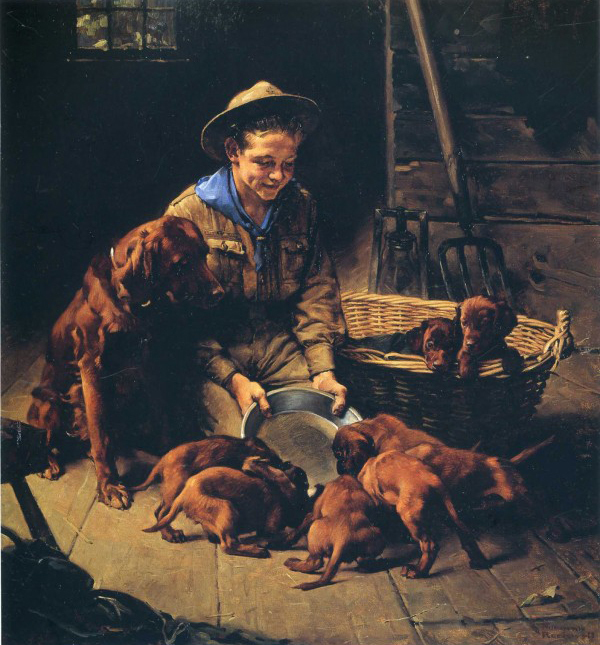 Norman Rockwell was able to look at life with smile. 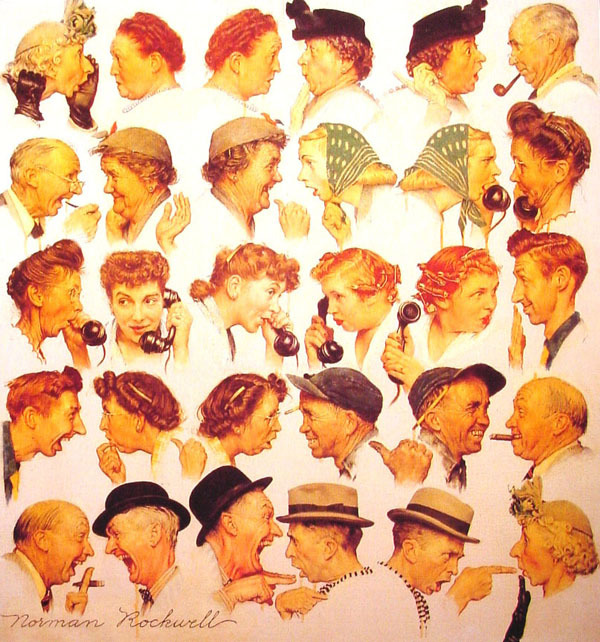 Want to smile – check out his illustrations, many of which are just a generator of good mood!